Jonathan is building a practice in all areas of family law. He joined Chambers after successful completion of his pupillage under the supervision of Sam King, Jacqueline Renton and Nicholas Fairbank. 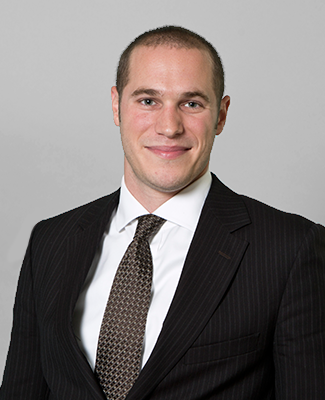 During pupillage, Jonathan has gained experience in financial remedies, and public, international and private children law work, appearing before various levels of court, including the High Court. He has co-written a chapter in Rayden and Jackson on ‘Relationship Breakdown, Finances and Children’ and an International Children Law Update in Family Law Week. Prior to pupillage, Jonathan worked at Just for Kids Law as a Paralegal in the Education and Community Care department. He assisted young people in various matters including obtaining accommodation and support from local authorities, acting in school exclusion cases, and securing appropriate provision for children with special educational needs. Jonathan also volunteered weekly at Willesden County Court, representing litigants in person in private family law proceedings. Before studying law, Jonathan completed the two-year Teach First Leadership Development Programme, designed to address educational disadvantage by placing top graduates in challenging UK schools. For two years, Jonathan worked, trained and qualified as a teacher, teaching English to 11-18 year olds.